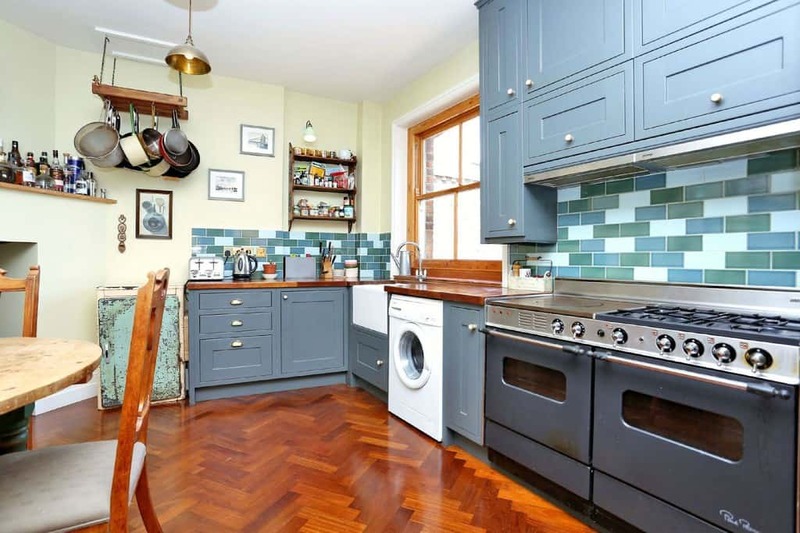 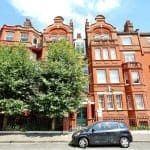 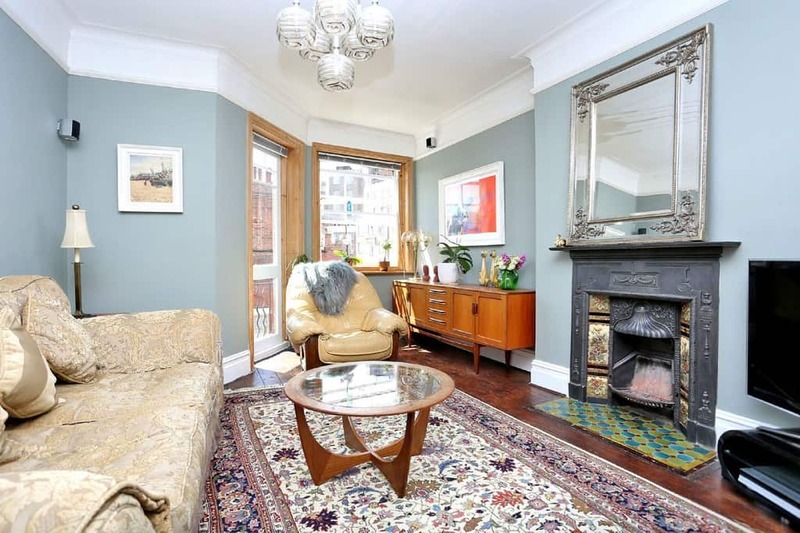 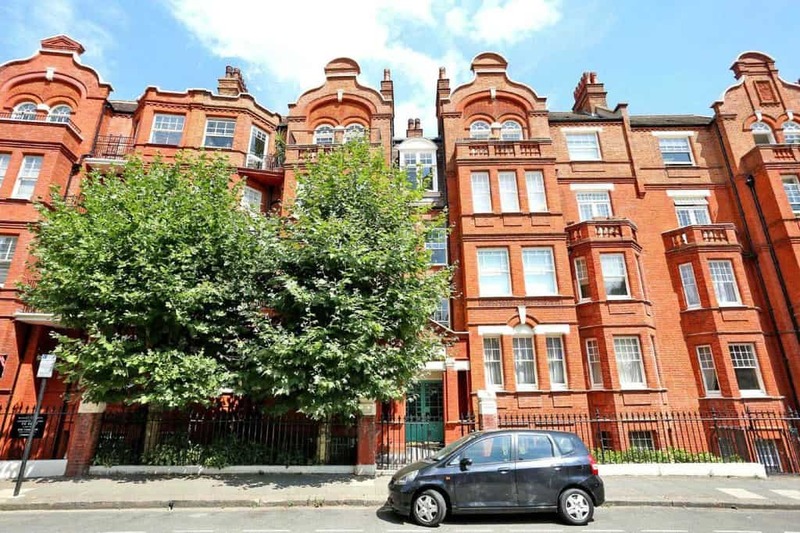 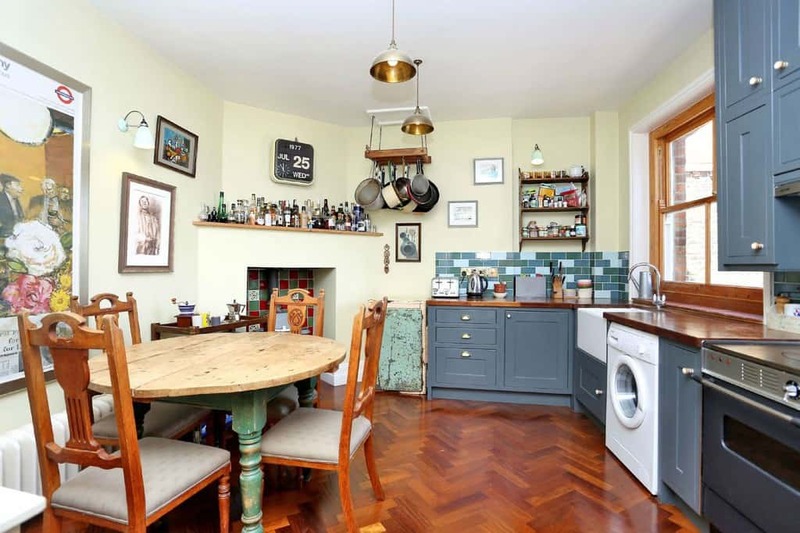 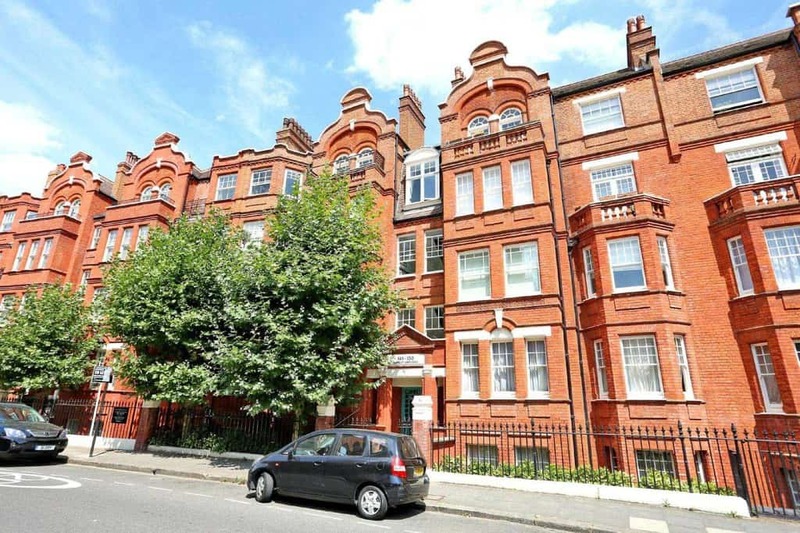 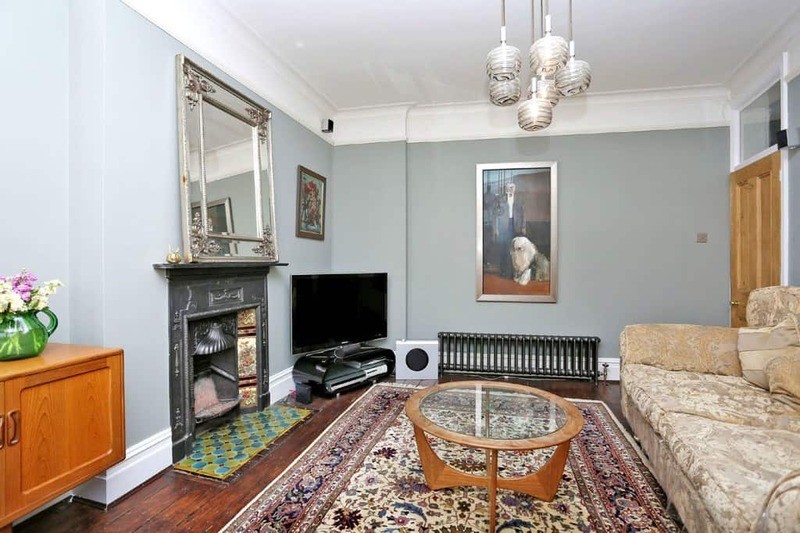 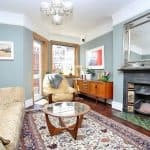 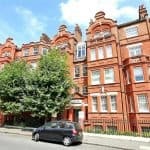 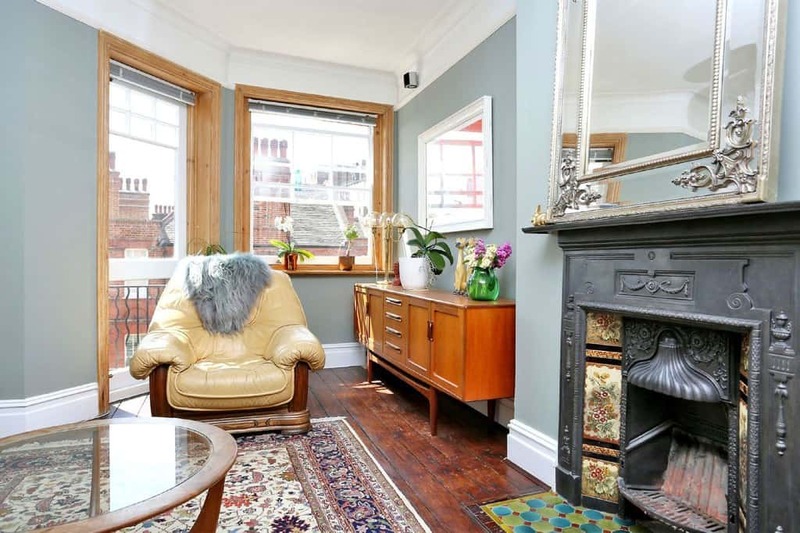 This superbly presented, bright and very spacious fourth floor flat, circa 858 Sq' - 79.71 SqM, is set on the top floor of this well managed Victorian red brick mansion block and is ideally located adjacent to Ravenscourt Park. 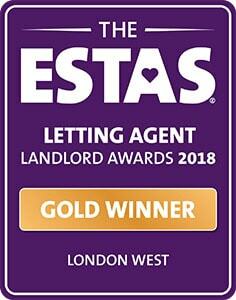 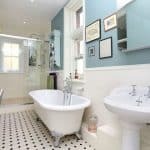 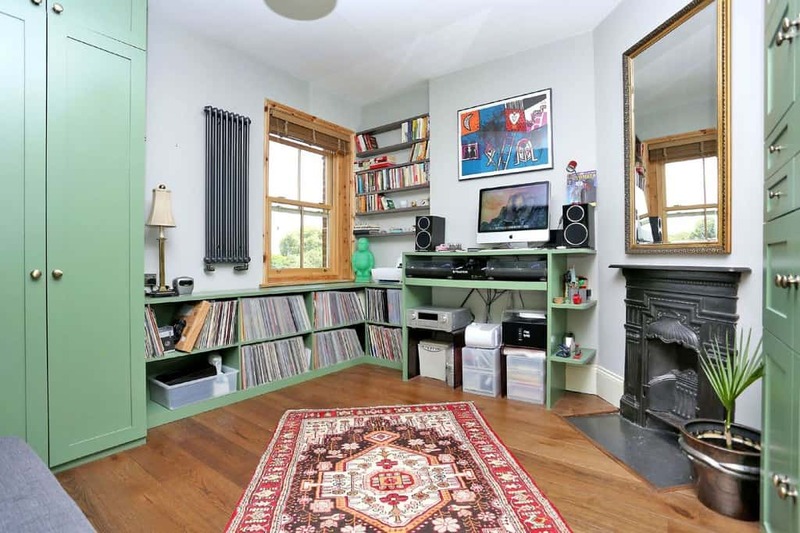 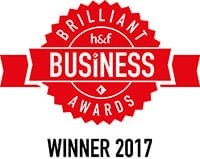 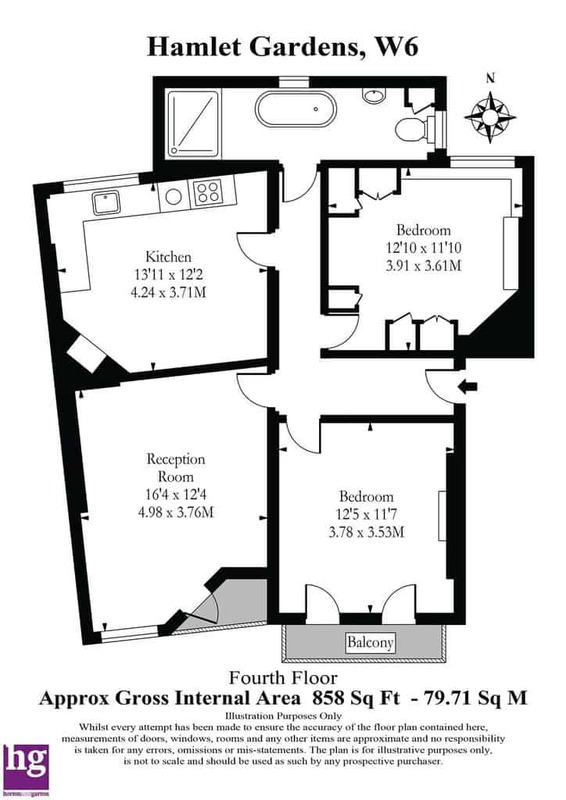 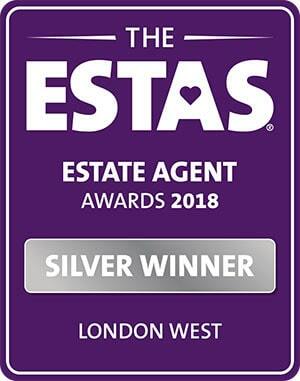 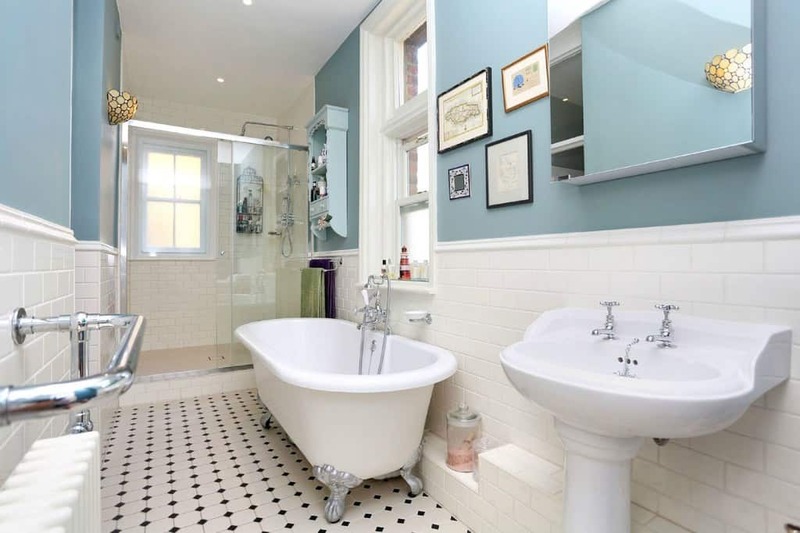 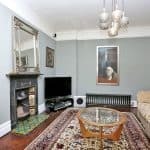 Comprises a large entrance hallway, a south facing balcony, a large reception room with further front balcony, two double bedrooms, a spacious fitted kitchen/dining room, a stylish Victorian bathroom with roll top bath and separate shower. 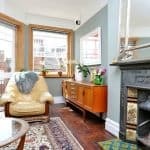 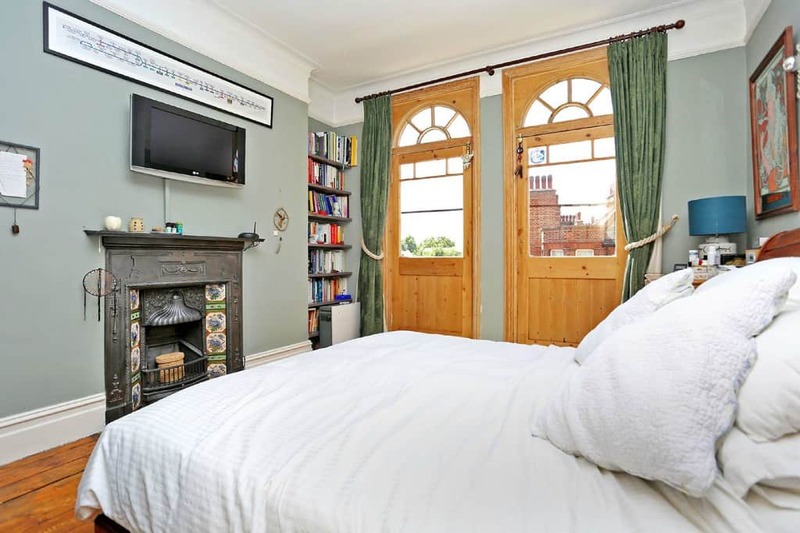 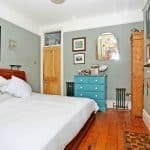 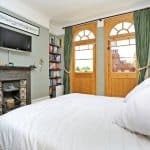 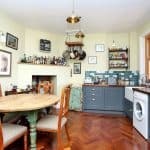 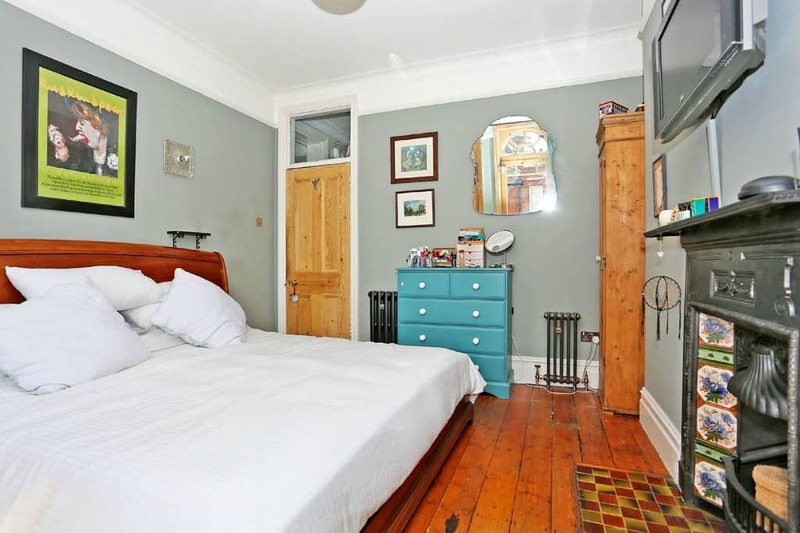 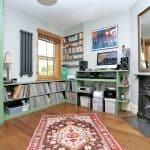 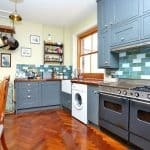 The flat enjoys a sunny south facing front aspect and benefits from many original Victorian period features, excellent storage space and its close proximity to all local amenities. No chain.